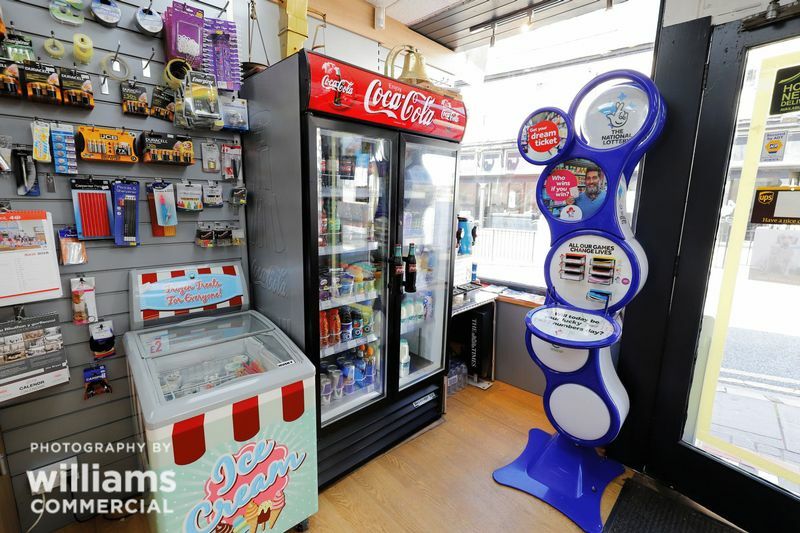 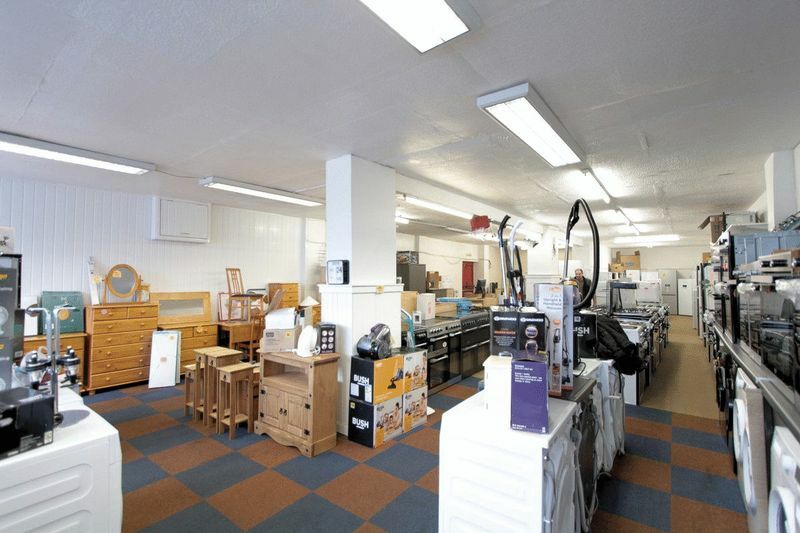 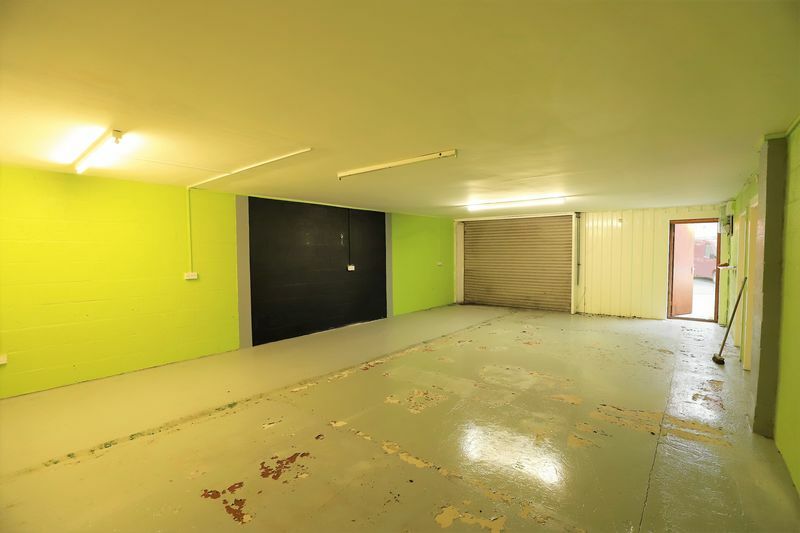 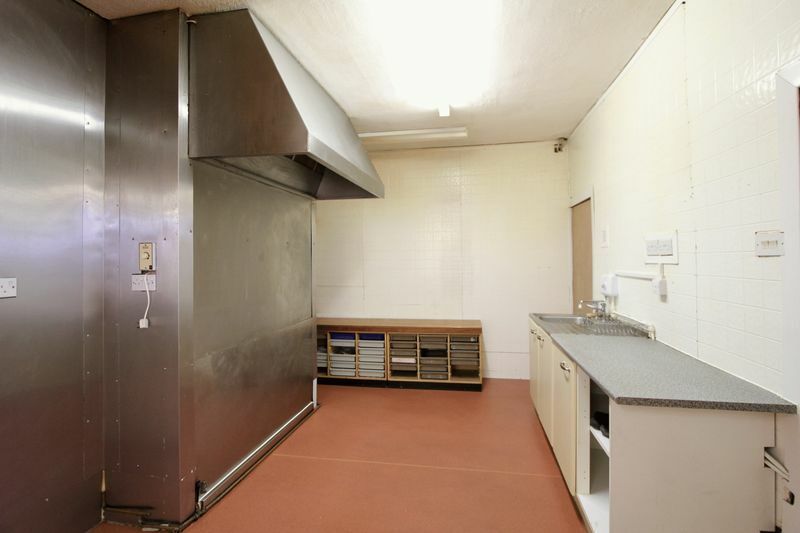 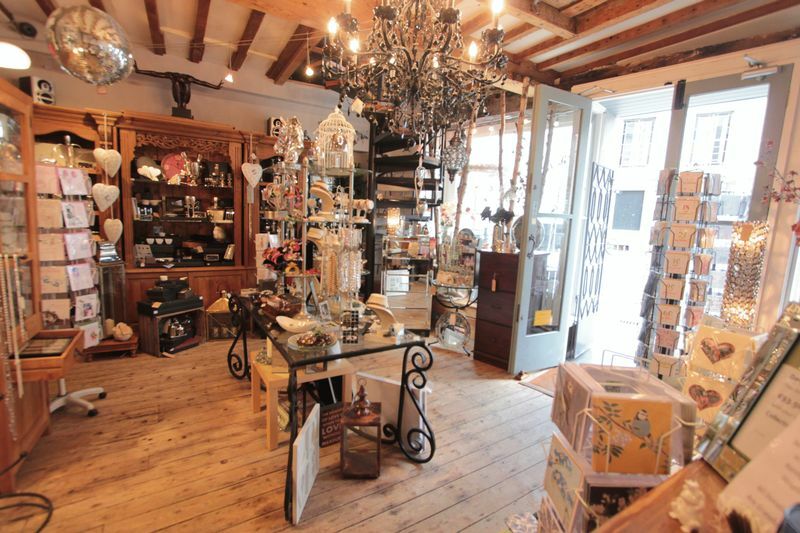 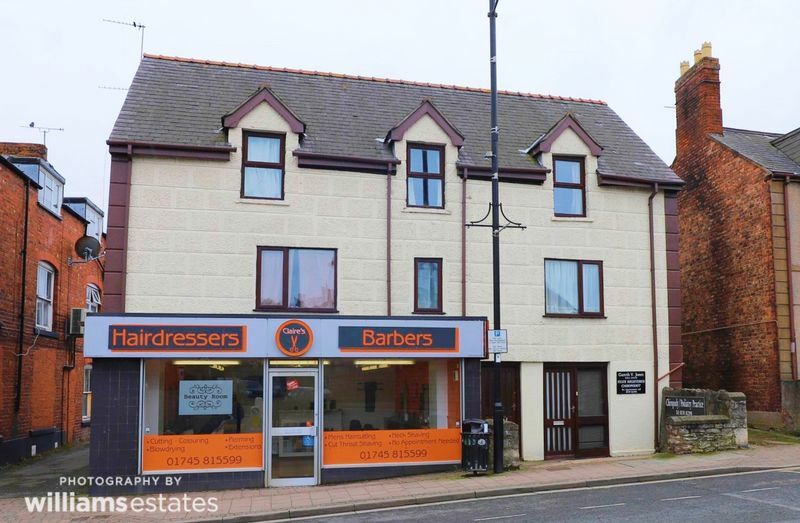 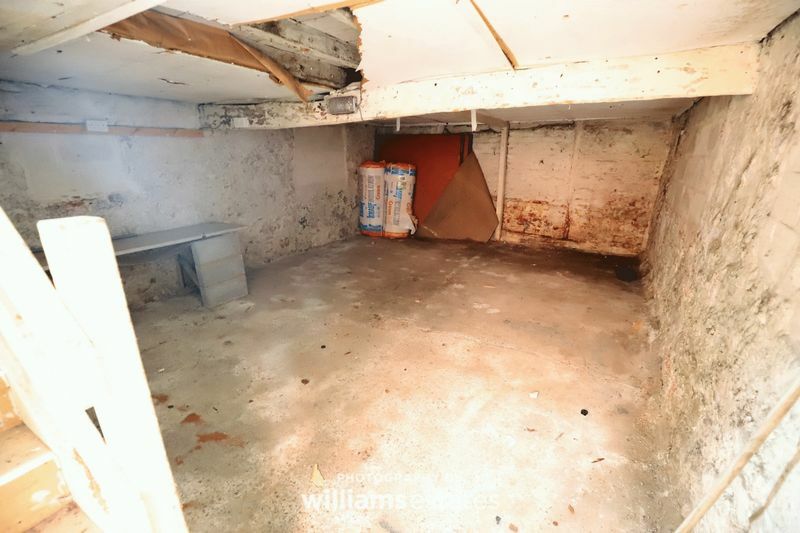 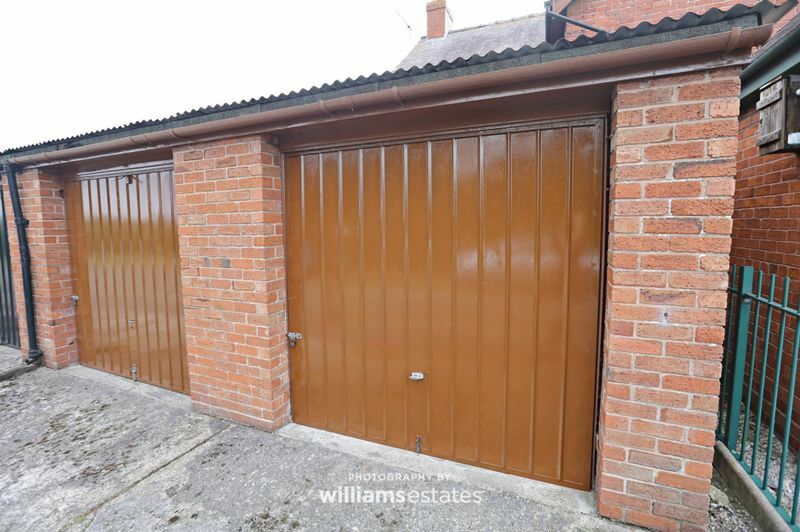 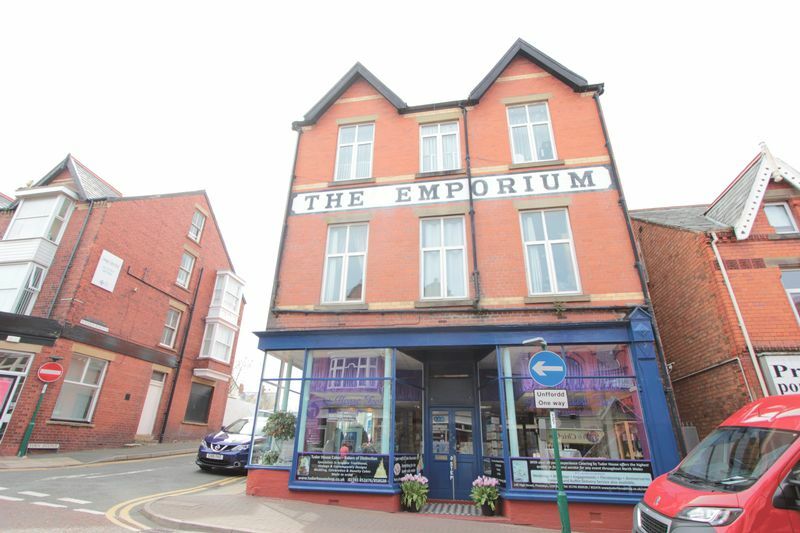 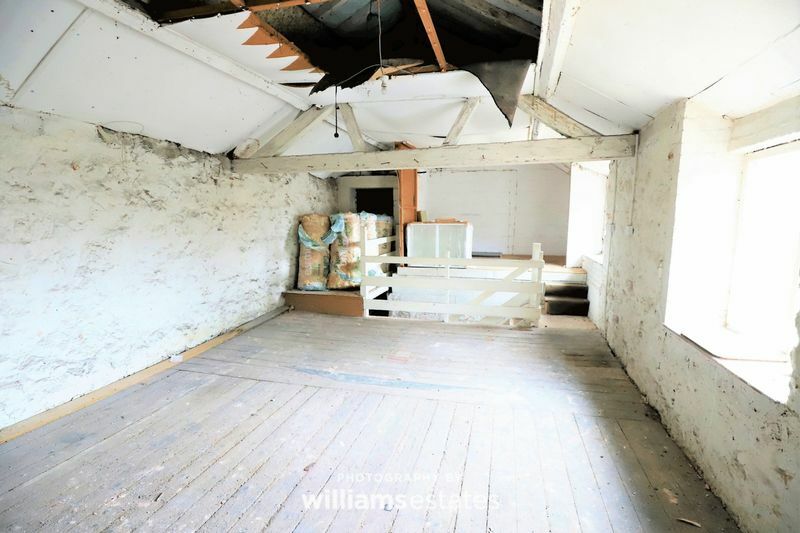 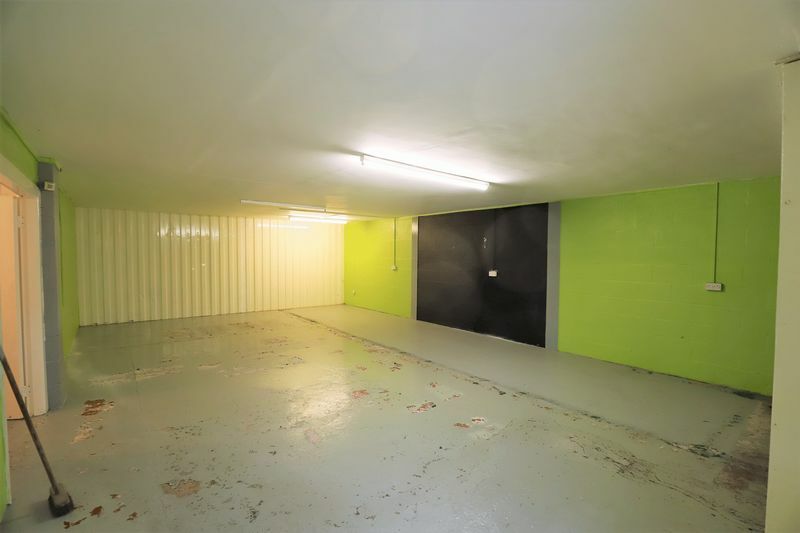 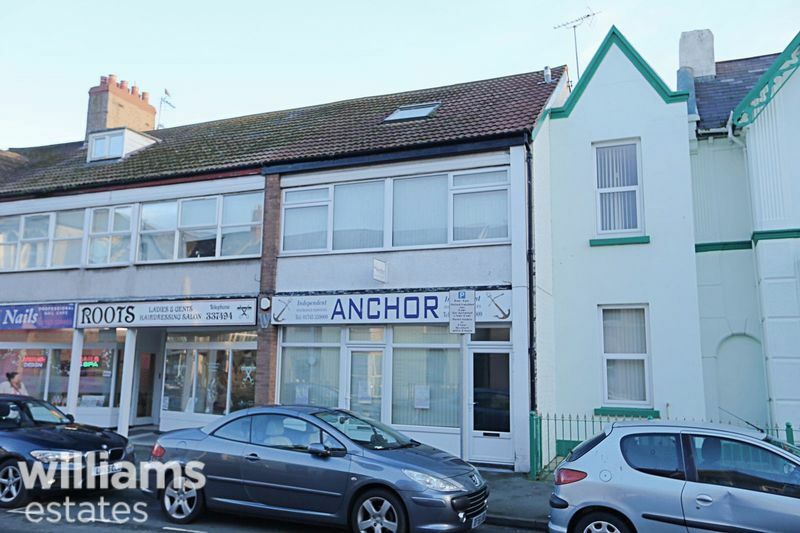 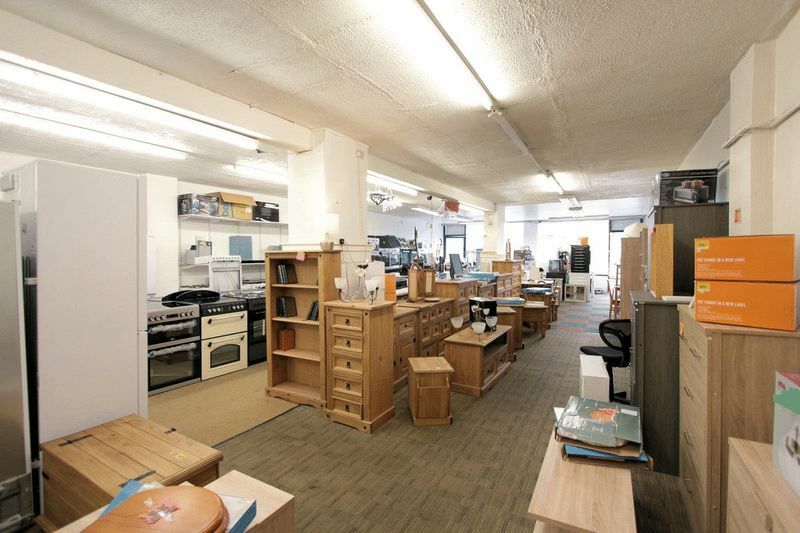 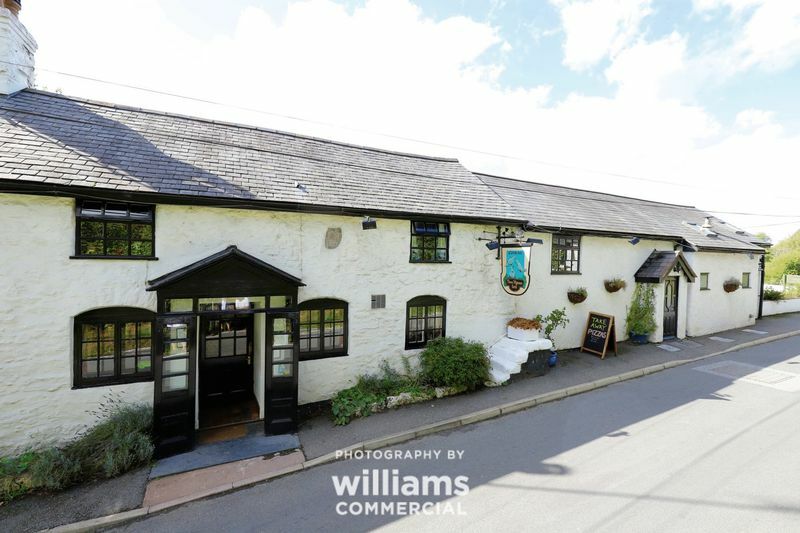 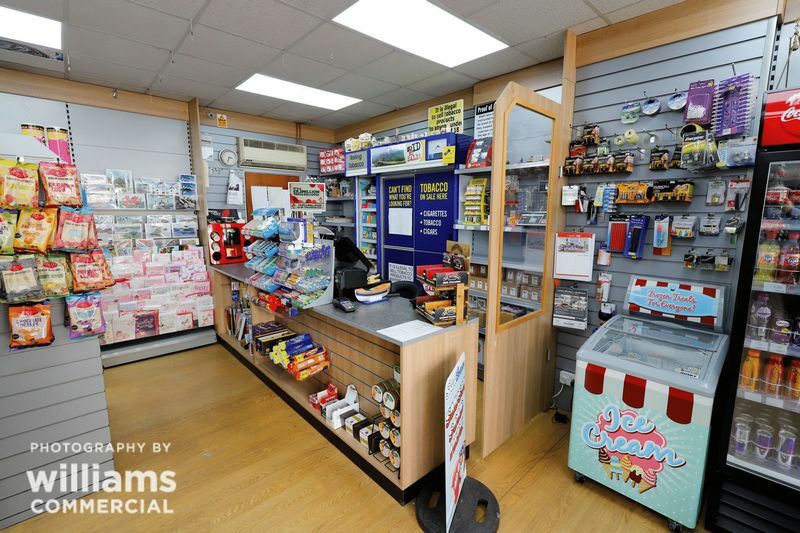 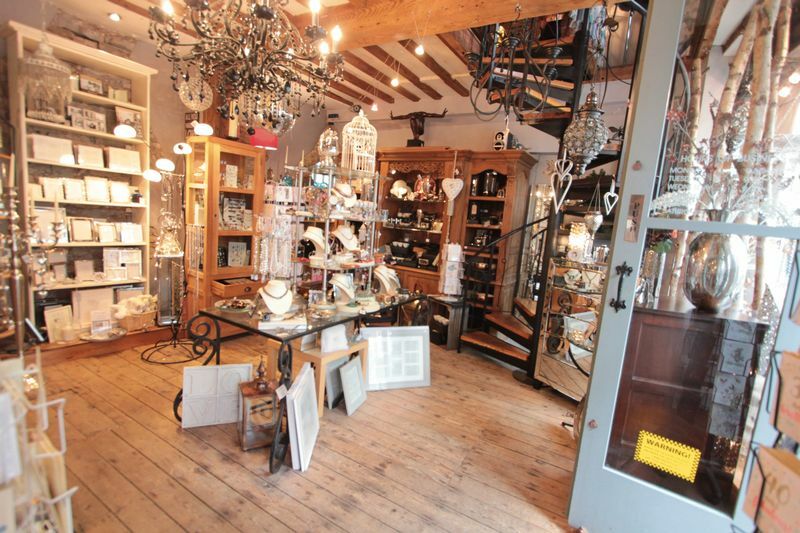 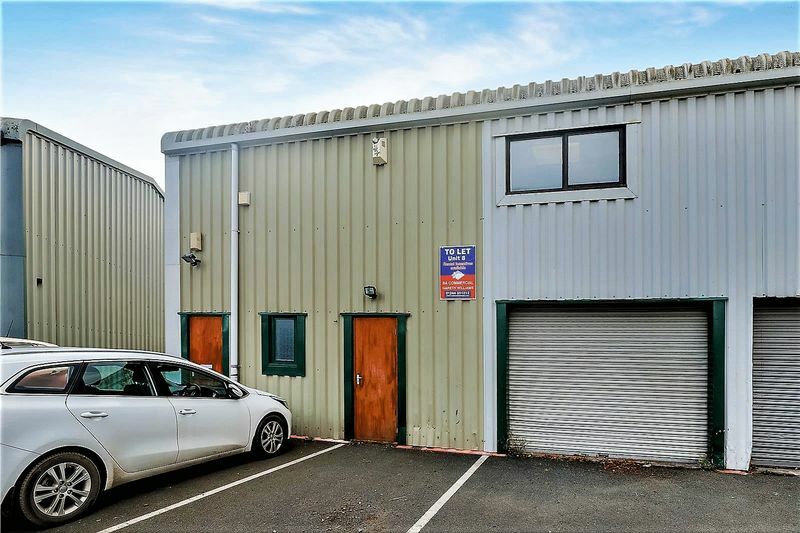 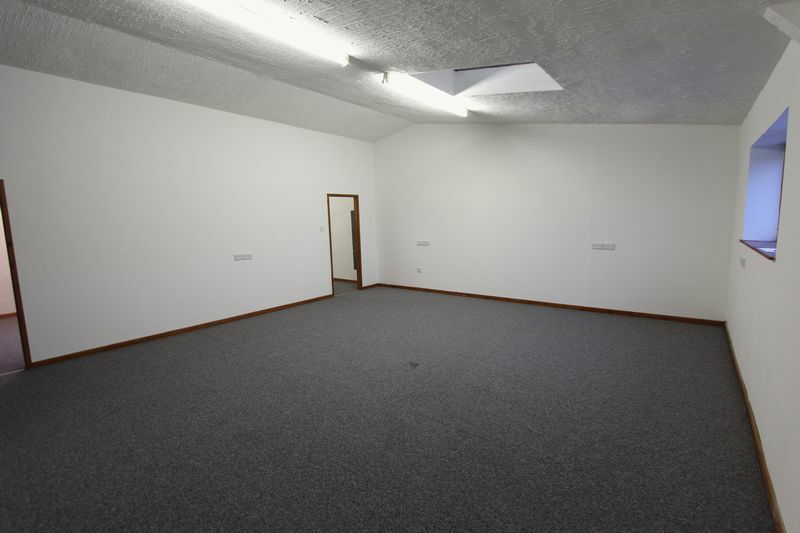 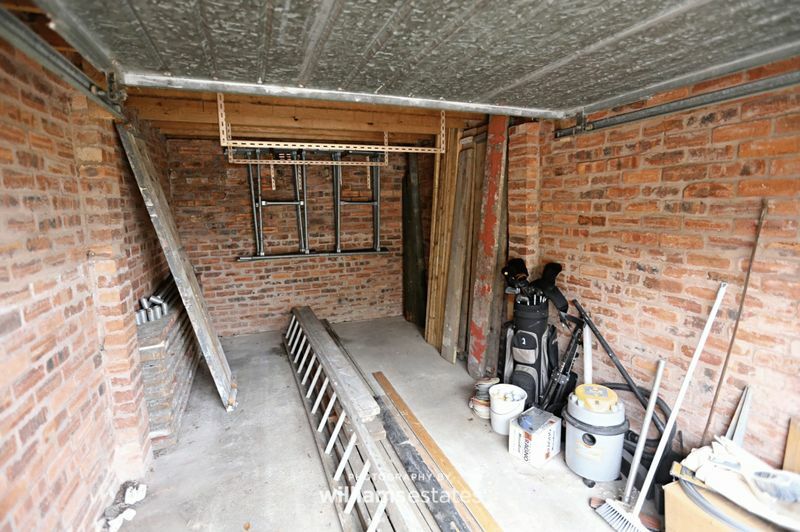 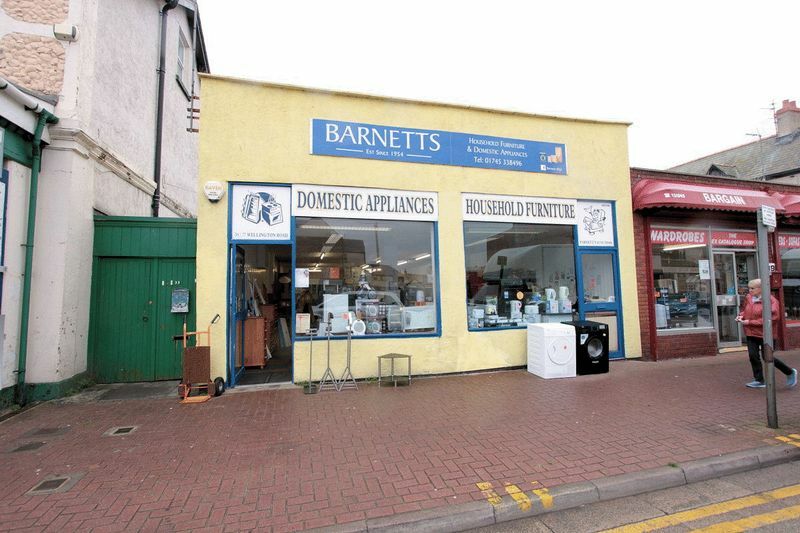 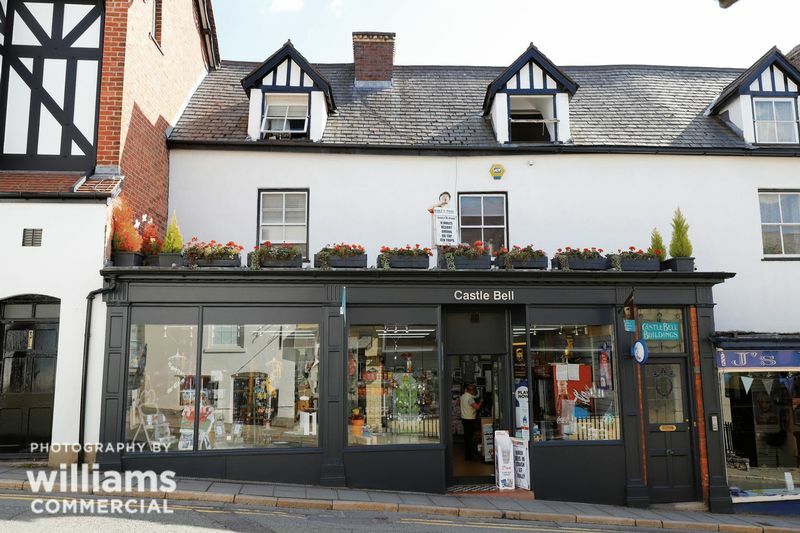 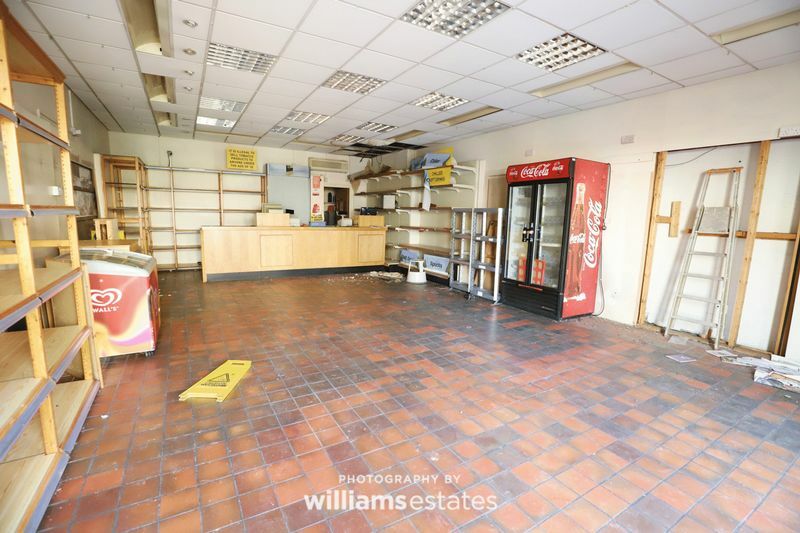 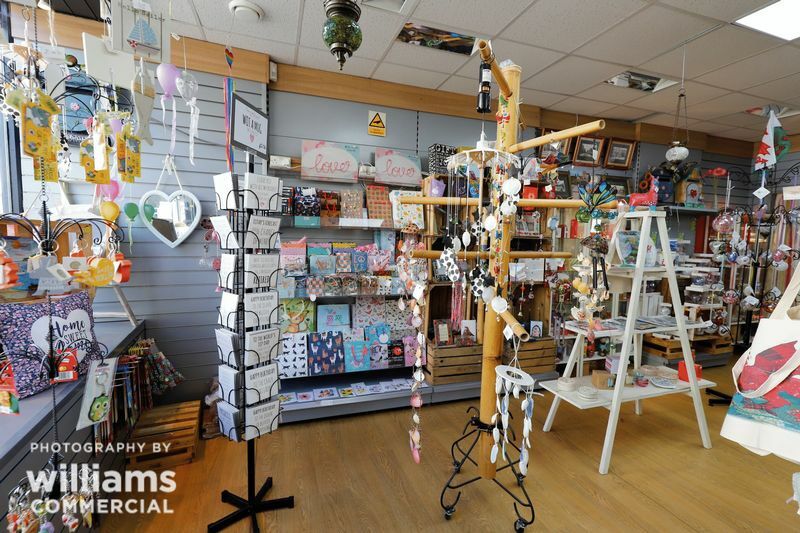 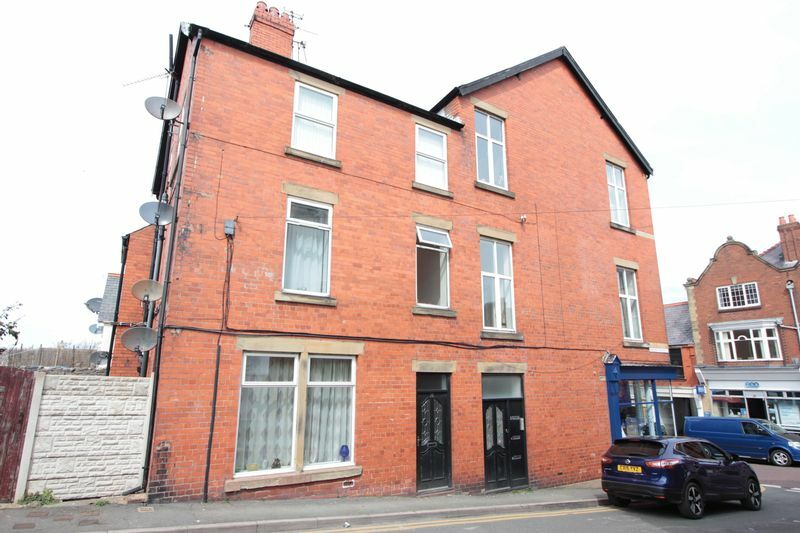 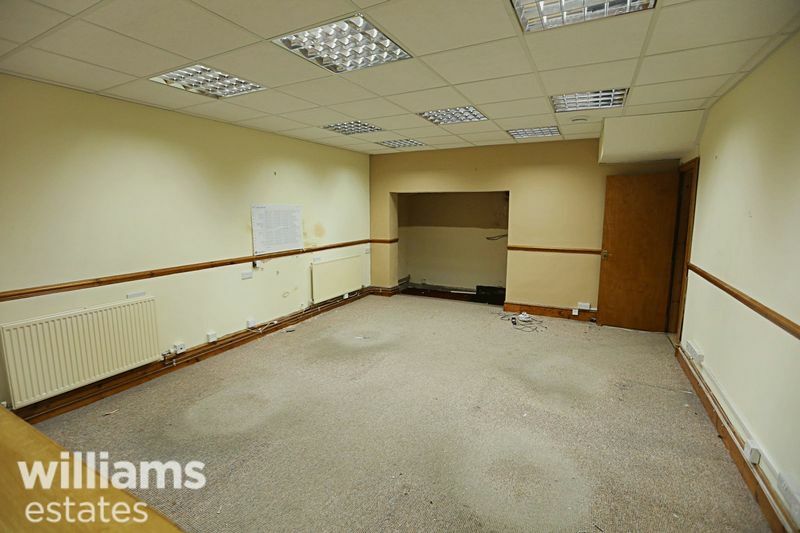 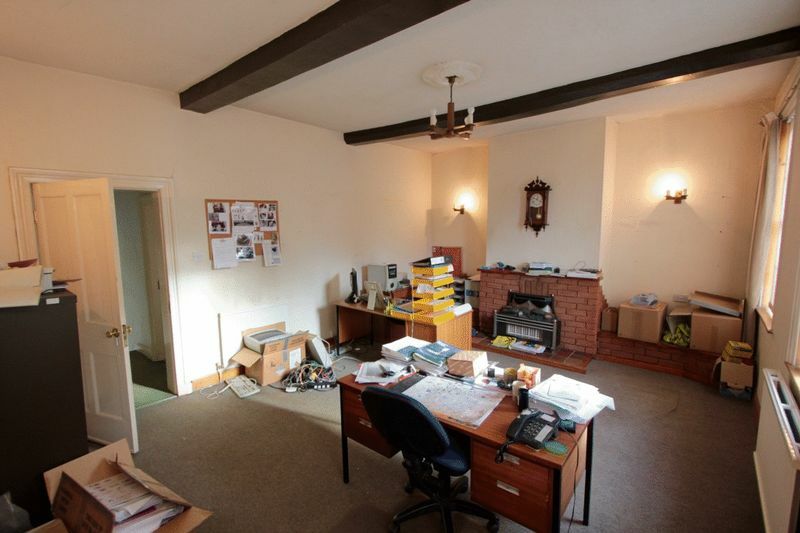 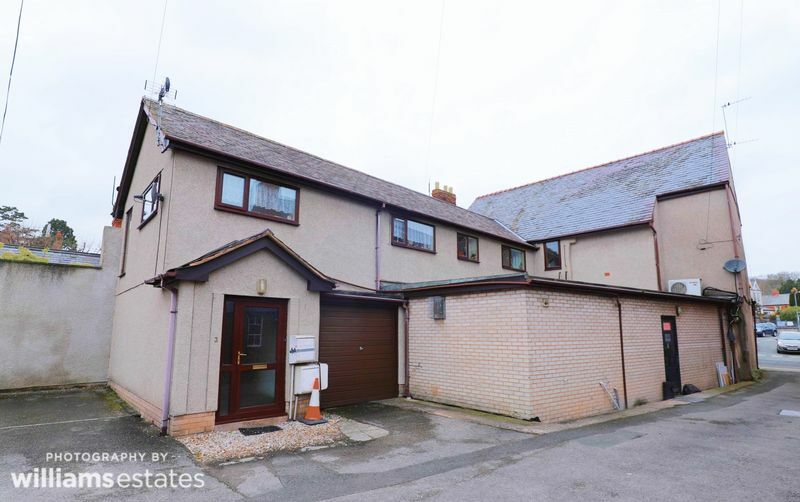 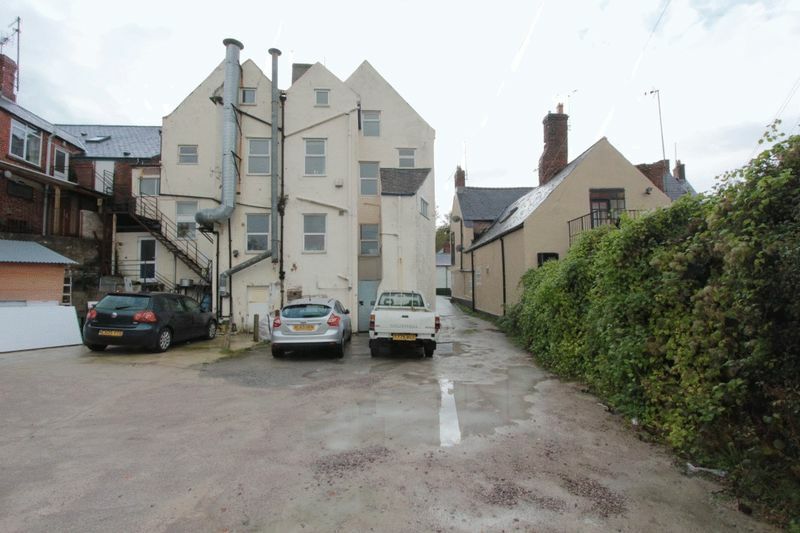 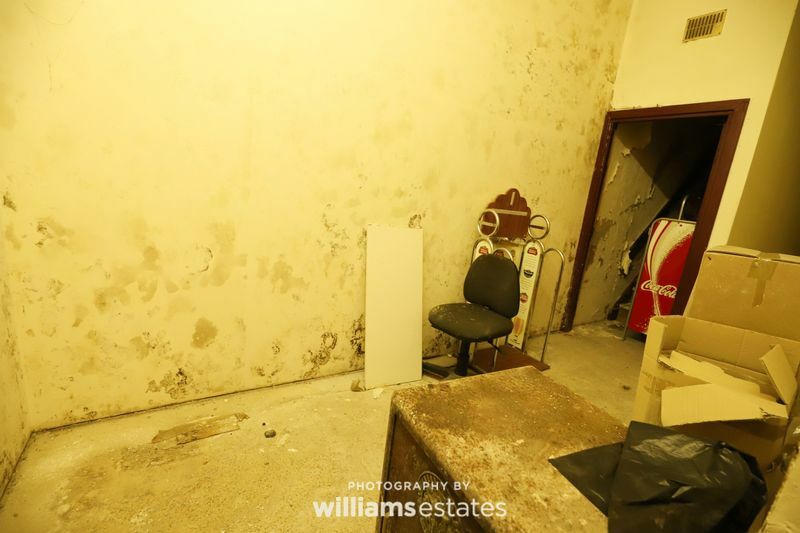 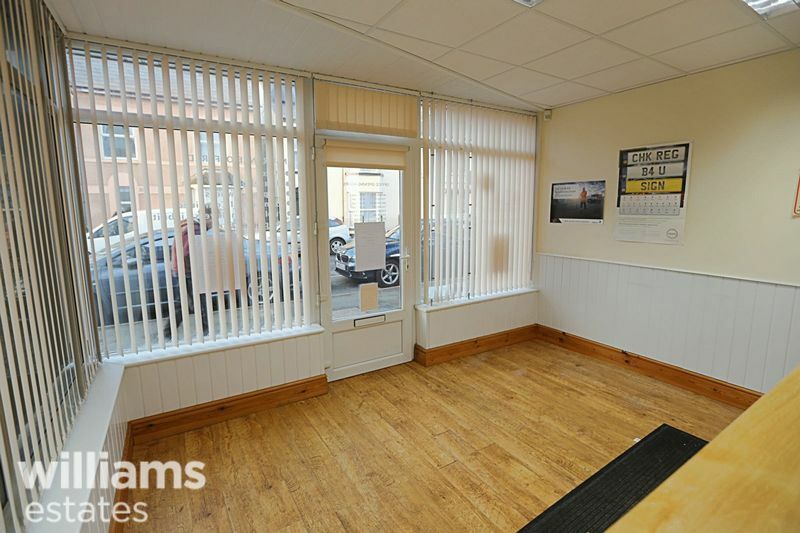 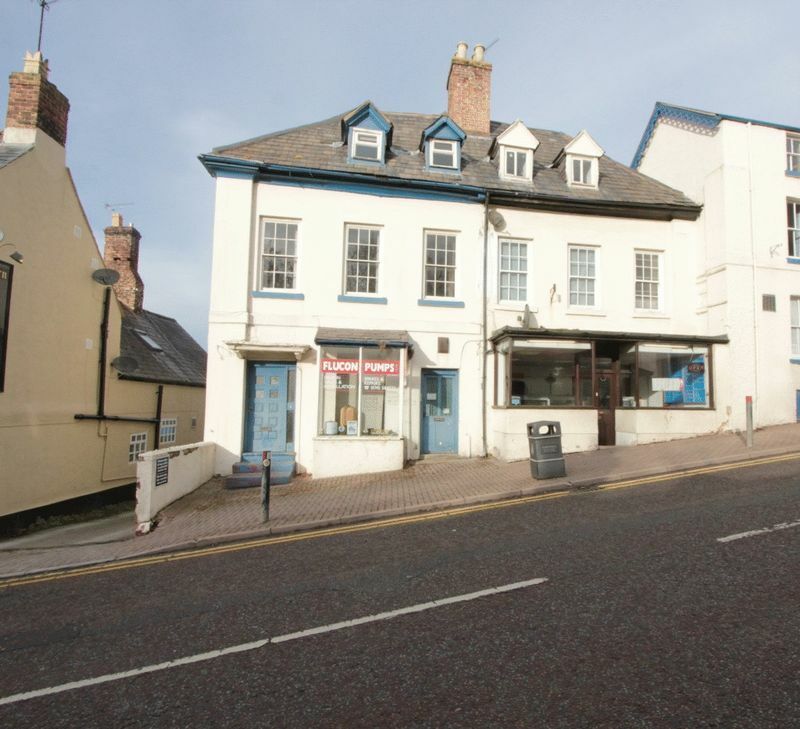 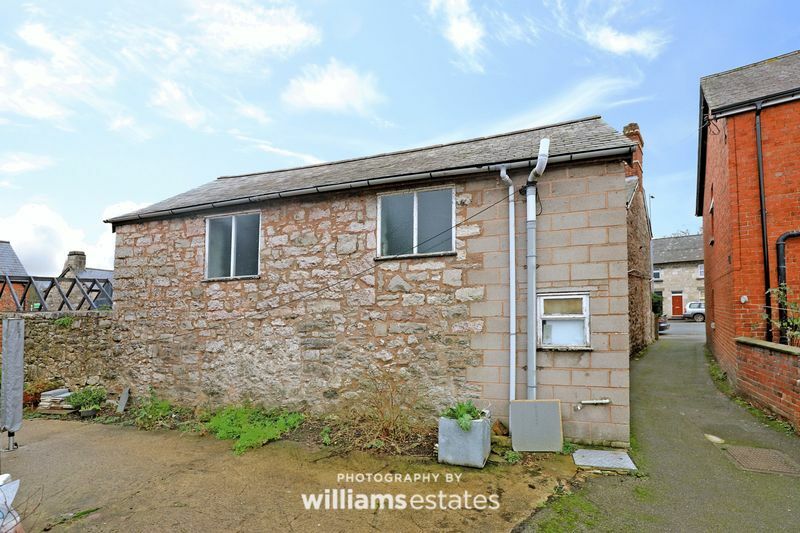 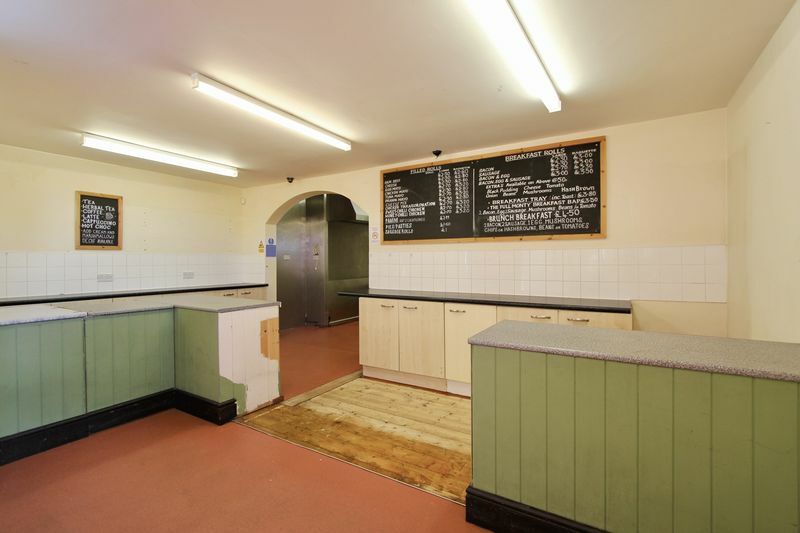 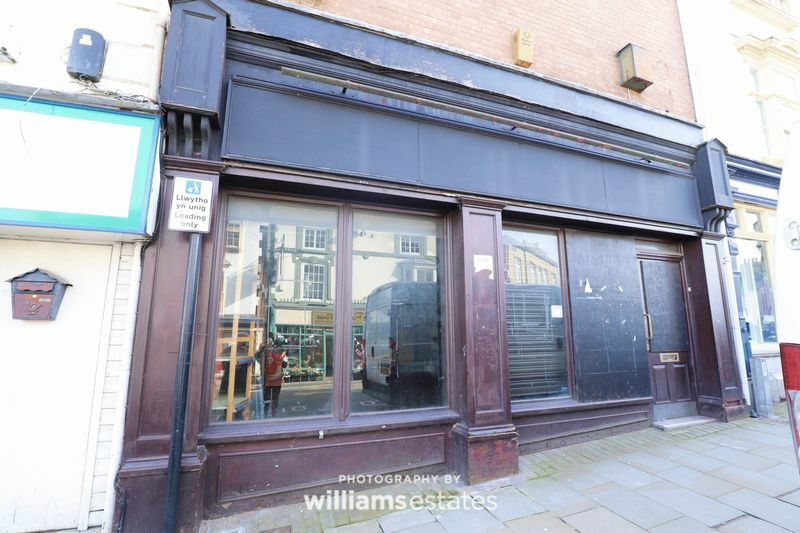 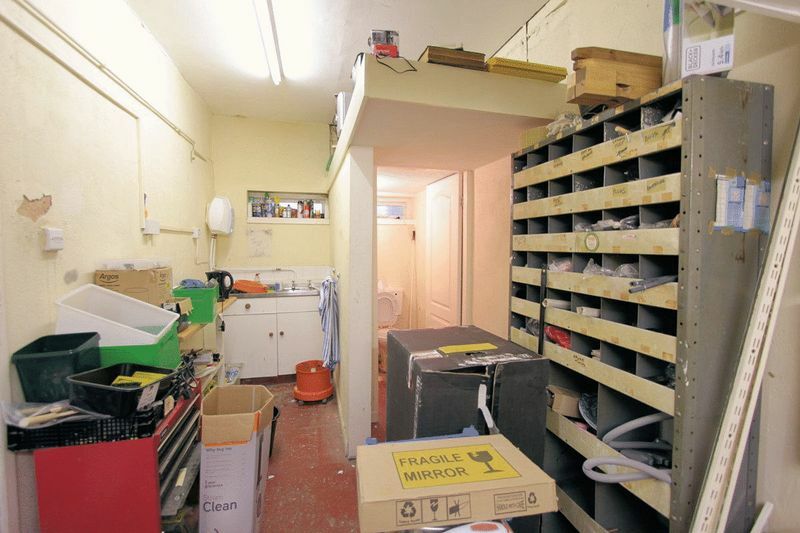 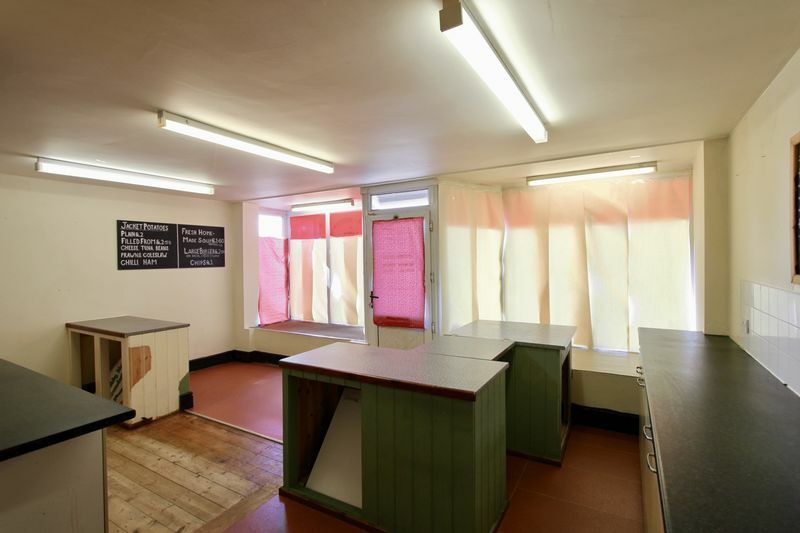 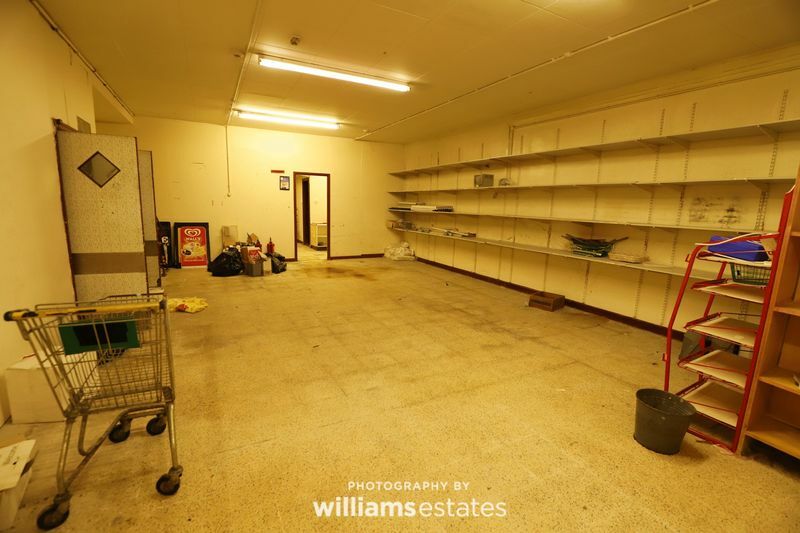 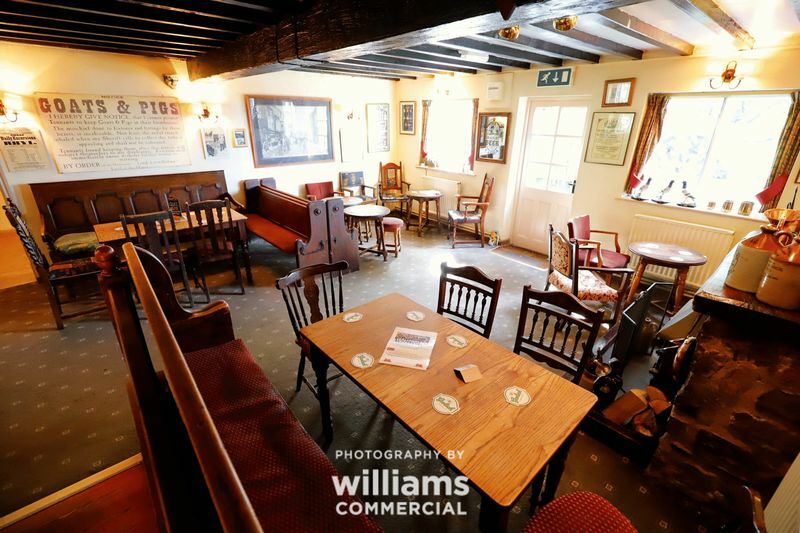 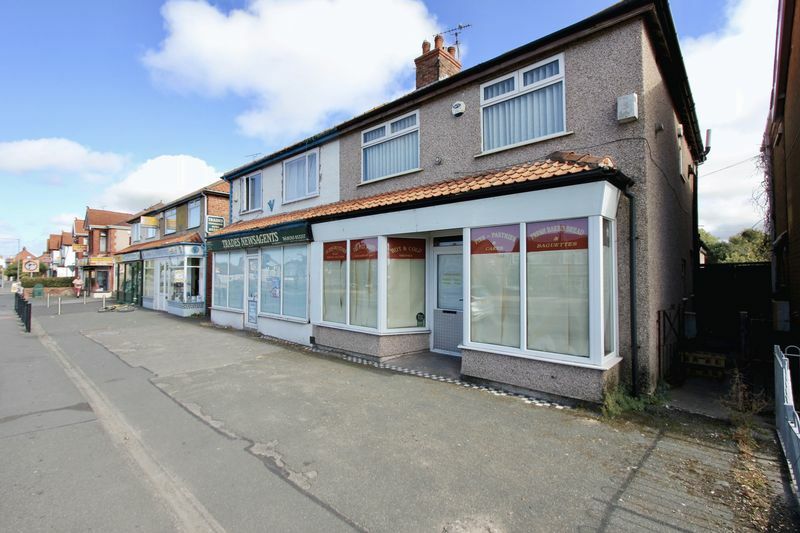 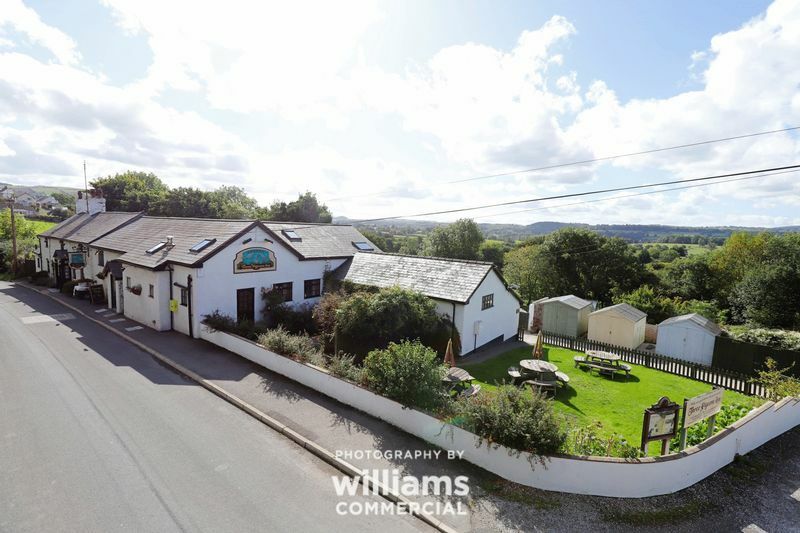 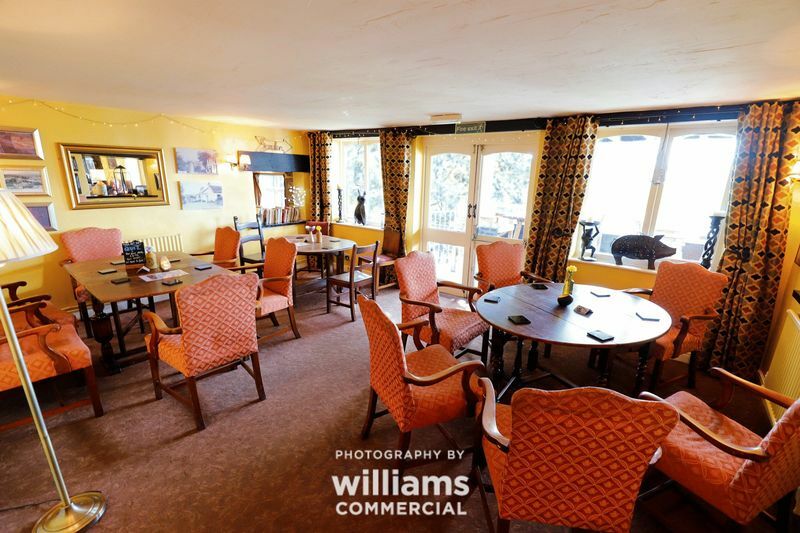 Williams Estates are pleased to offer for sale a shop located in a prominent position of Denbigh Town with a busy thoroughfare ideal for trading with a bright and spacious shop floor and ample accommodation for storage. 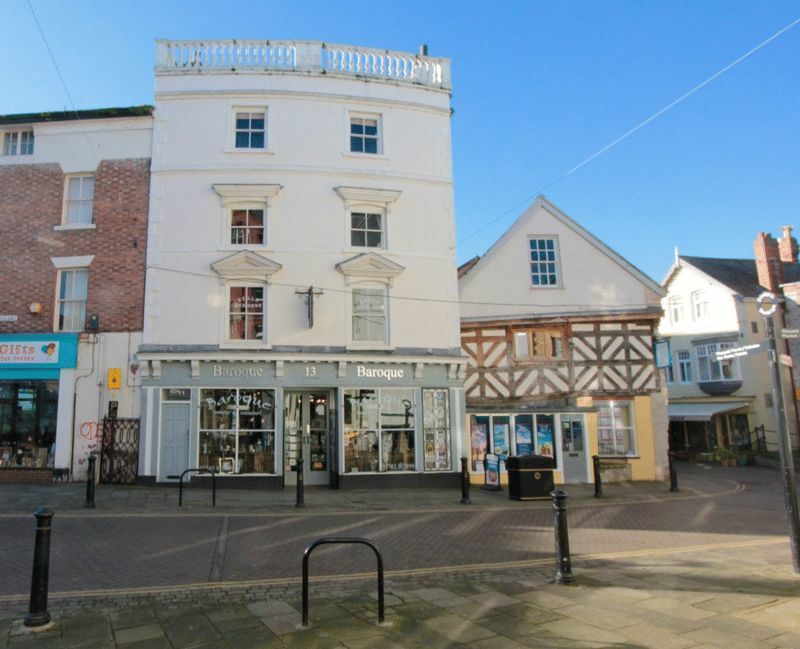 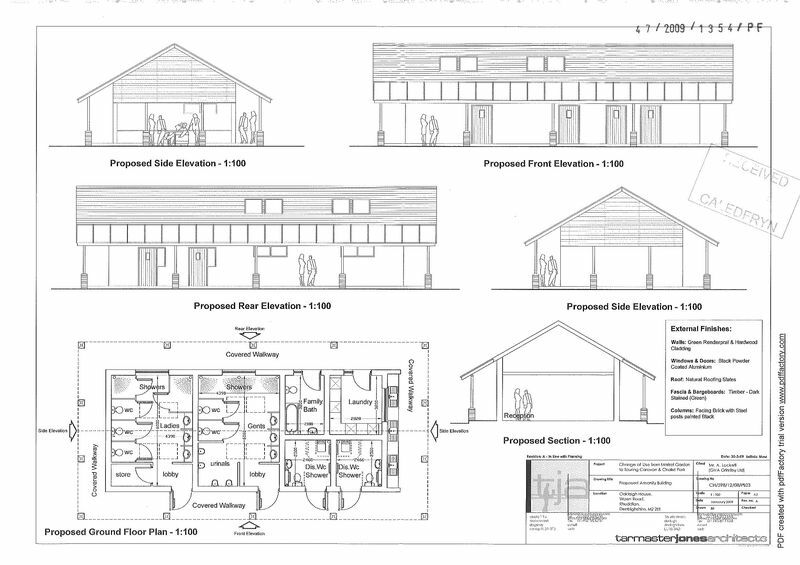 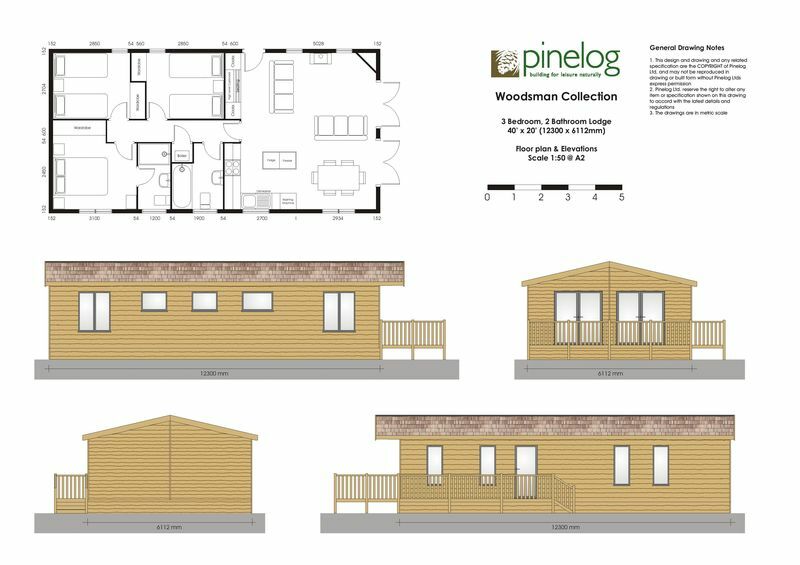 To the first floor there is a good size store room with windows to the front elevation and stairs of to the third floor. 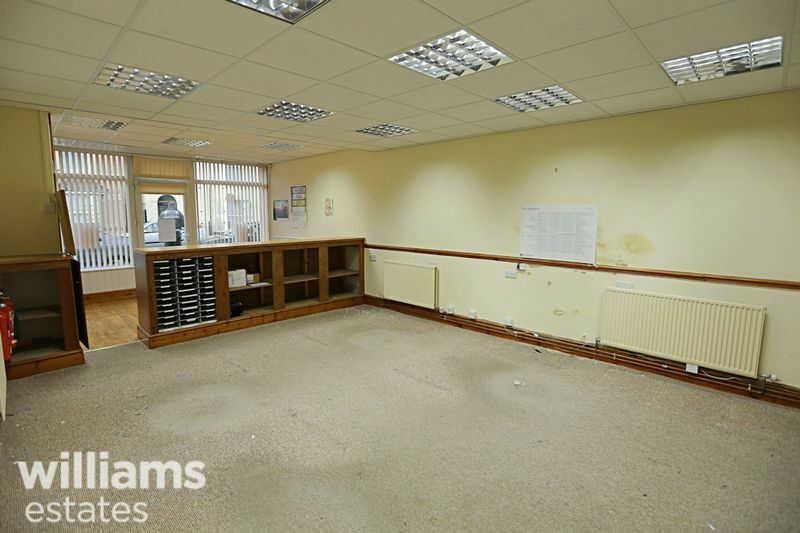 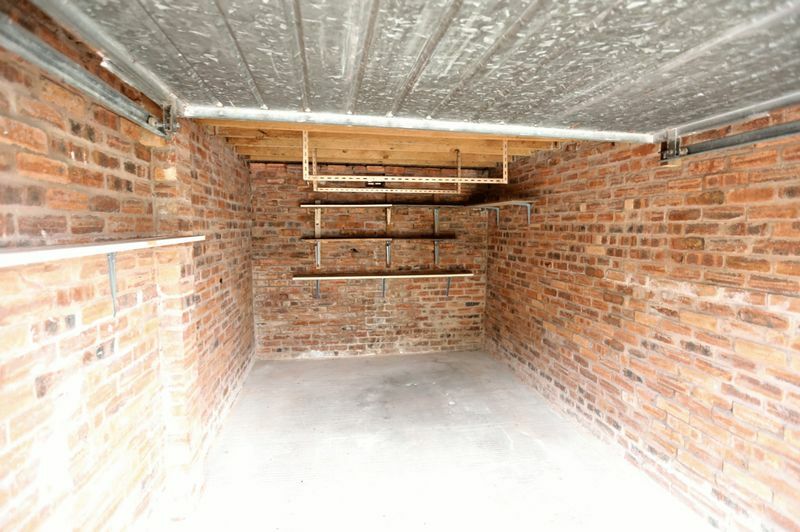 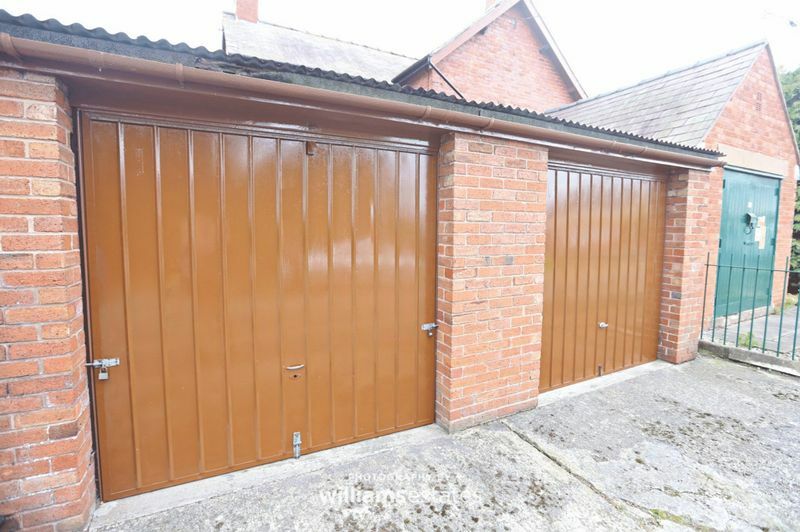 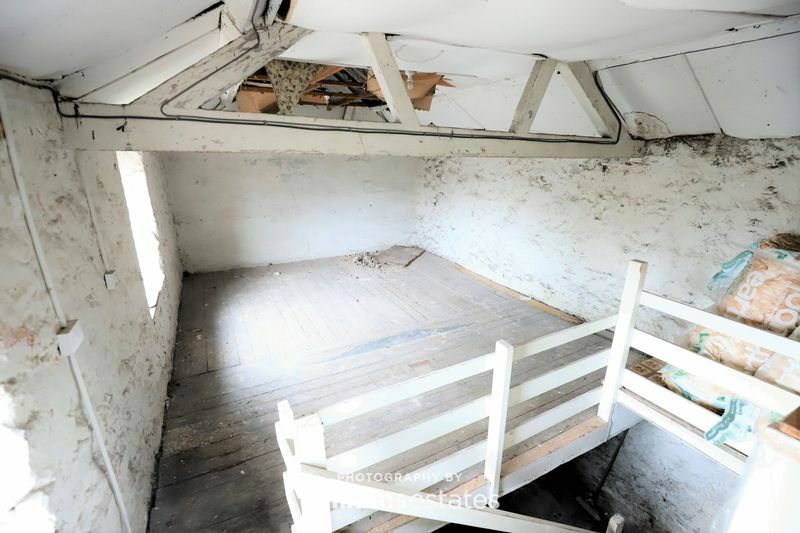 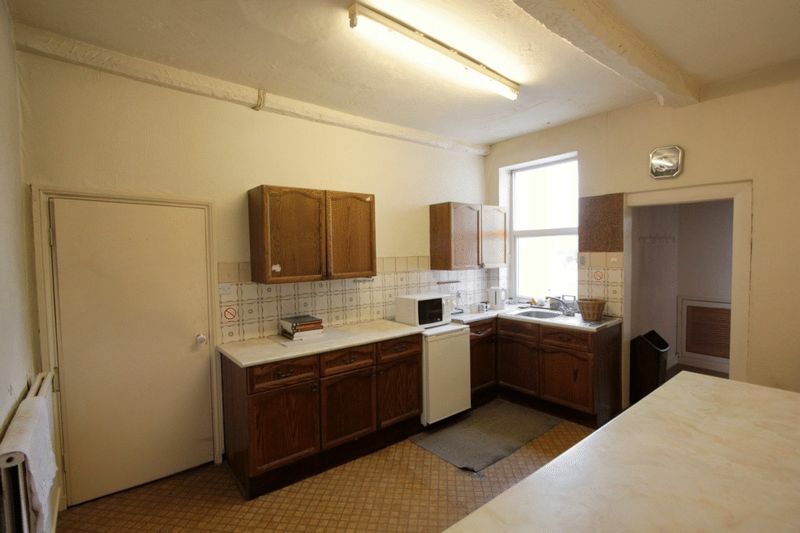 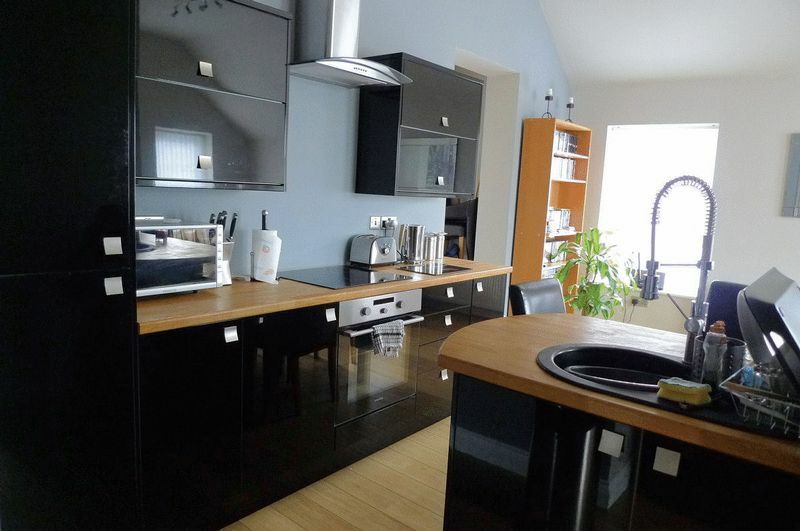 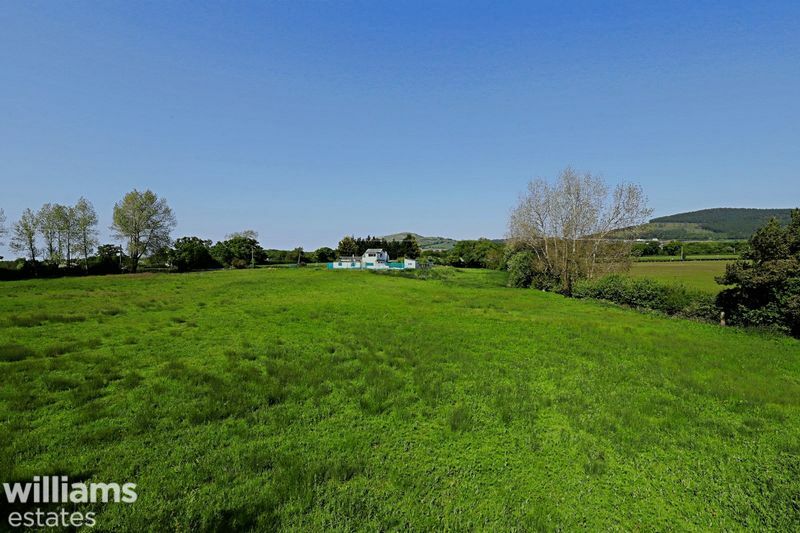 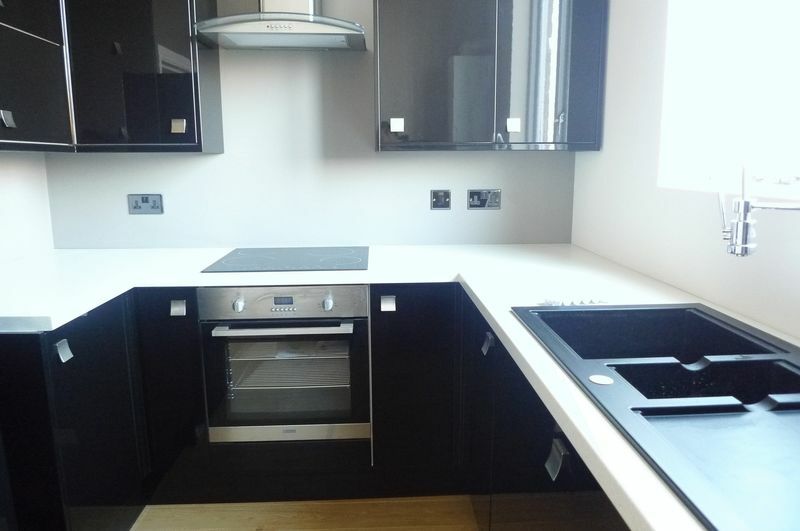 Must be viewed to appreciate the size of the property. 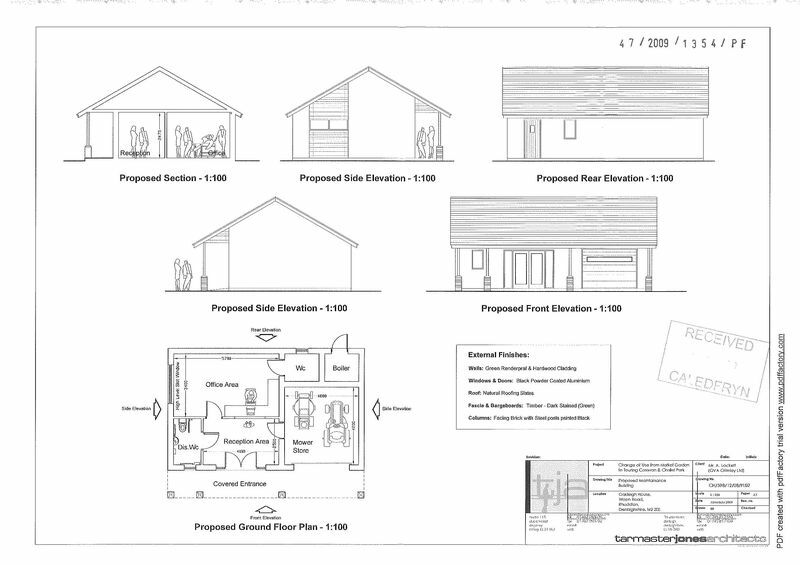 EPC Rating F 142.